【City of Charm】Hello, Negeri Sarawak, Malaysia! Honored as hometown of hornbills, Negeri Sarawak will make its debut on the 15th China-ASEAN Exhibition (CAEXPO) as the “City of Charm” of Malaysia to demonstrate its unique style to the world. The co-organizer of Malaysia attaches great importance to the selection of Negeri Sarawak as the “City of Charm” of Malaysia on the CAEXPO. Minister of Negeri Sarawak Tourism Art Culture Youth and Sports will lead a delegation of 20 to participate in the CAEXPO. 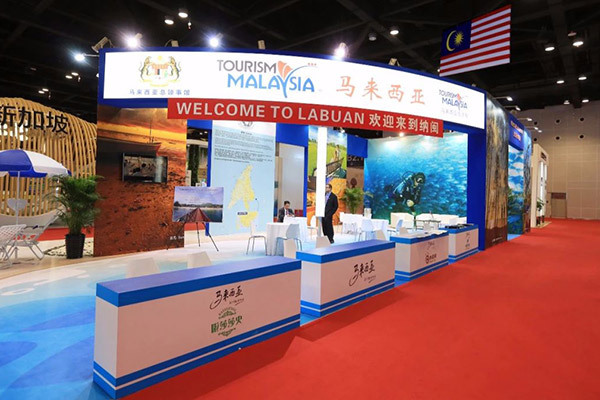 A variety of ceremonies including opening ceremony and special shows with Malaysian characteristics will be held during the CAEXPO so as to demonstrate the tourist and cultural landscape of Negeri Sarawak to visitors and exhibitors from China, ASEAN member states and other parts of the world as well. ocated in northern Borneo, adjacent to Indonesia to the south and Brunei and Negeri Sabah to the north, Negeri Sarawak is the largest Negeri in Malaysia. Hornbills are the symbol of Negeri Sarawak, which makes Negeri Sarawak honored as hometown of hornbills. With two thirds of its land covered by tropical forest, Negeri Sarawak is famous for its original ecological natural scenery and diverse cultural environment. 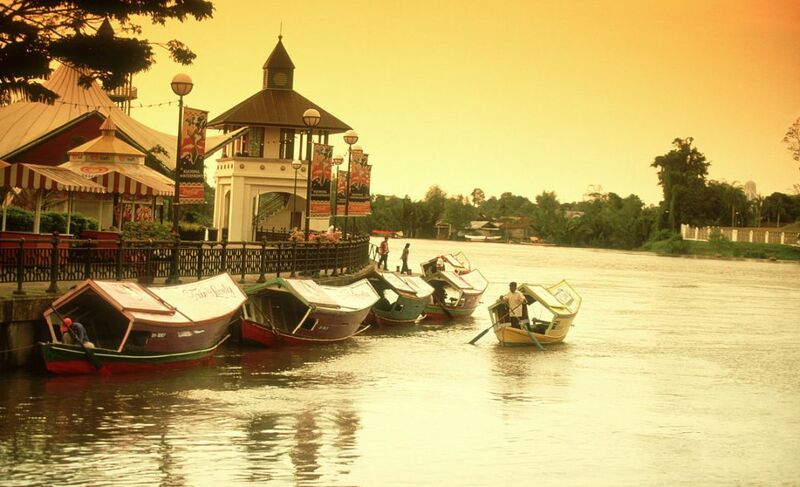 Negeri Sarawak is rich in tourism resources with historical and modern characteristics. 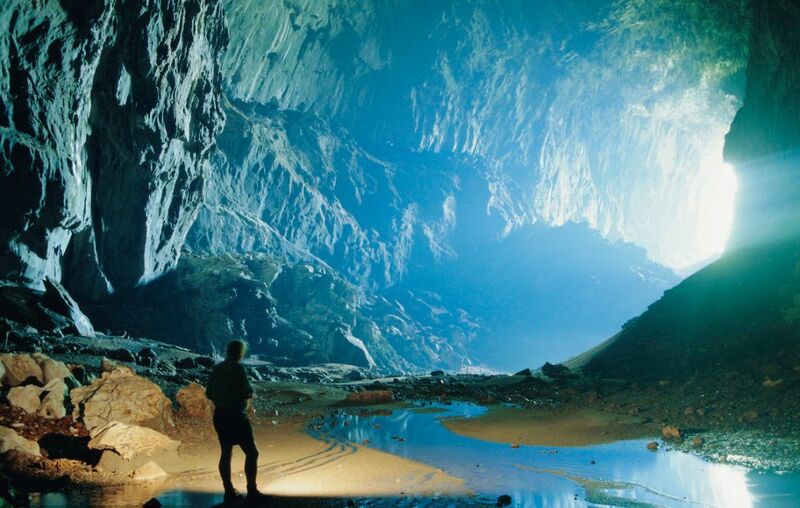 The natural and cultural landscapes across Negeri Sarawak, including Gunung Mulu National Park-a world famous heritage site named as “Crown Jewel”, the Normandy townhouse style Sarawak Museum, the primitive Anna Rais Longhouse, the Main Post Office in international architectural mix style, and the Rejang River worth of exploring, are awaiting your visiting and exploring. 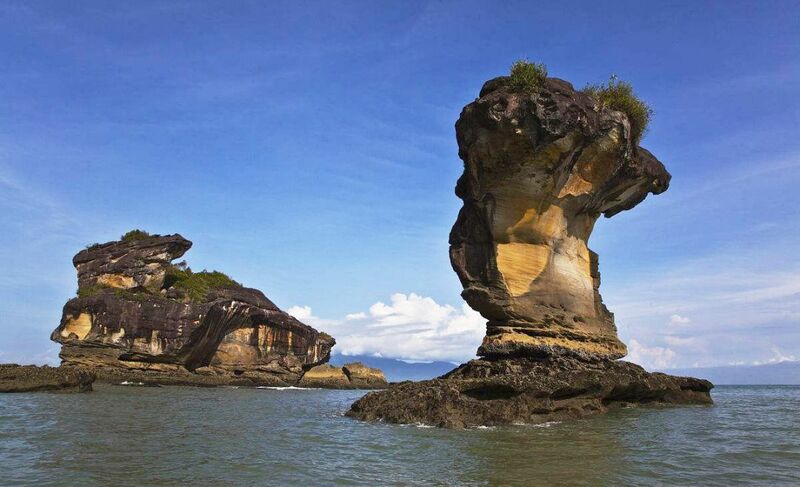 With its superior natural conditions, Negeri Sarawak is rich in oil and liquefied natural gas. The developed river transport has provided convenient transportation for local residents. The service industry and manufacturing industry have become important economic pillars of the well-developed Negeri Sarawak. Negeri Sarawak is looking forward to more close ties with the world and attracting more foreign investments and tourists to drive the long-term economy growth. “City of Charm”, established since the 2nd CAEXPO, is one of the important topics of the CAEXPO. Each host country chooses a representative city of its own to comprehensively display its development and business opportunities in trade, investment, science& technology, culture, tourism and other fields.